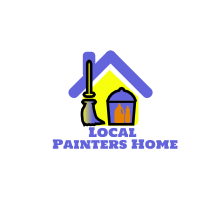 Are you about to undertake a sizable interior painting job in your home? Do you feel a little nervous about ending up with a job you’ll be happy with? 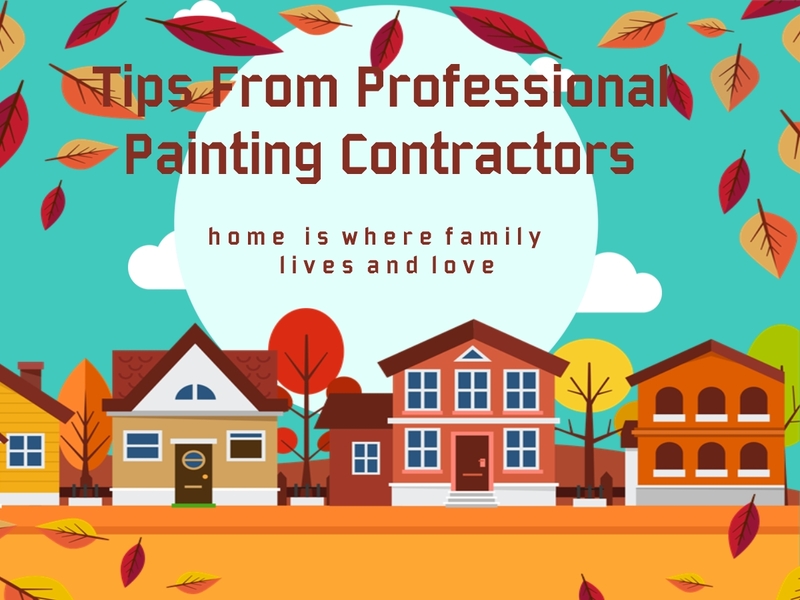 It’s true that painting isn’t child’s play, but that doesn’t mean you can’t get a dramatic paint job with some helpful tips from the professionals at Local Painters Home. 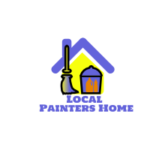 Obviously, the first step is to purchase the equipment and supplies you’ll need. If you’re unsure about the painting process, talk with a knowledgeable clerk at your local DIY Store retailer to get a primer (no pun intended) on everything you’ll need to accomplish a great paint job. One of the most important decisions you’ll be making, as you prepare for a painting project, is the colours of paint you want. Don’t skimp here. Be bold, and choose colours that feel alive and beautiful. A nice contrast between statement-making trim colours and more conservative shades for walls and ceilings can make the difference between a paint job that’s dull and one that’s truly dramatic. Think about the colour scheme you want. You can create a unique theme for each room, or you can have a single theme running throughout the entire house. For a single theme, use the same trim colours in every room to bring about a sense of unity. While colour adds zest to any living space, go easy on doors and windows. Traditional white and its related shades provide an excellent contrast to colours you’ll be applying in various places. Make select trim areas really stand out with some metallic colours like bronze, silver or copper. Used sparingly and tastefully, metallic paints liven up a room while offering much eye-appeal. Use paneling for effect by paneling a single wall and painting the other walls in shades that make a good match. Keep in mind that dark paneling isn’t the best reflector of light, so if you want more visibility, use brighter contrast paints. Divide the colour in a room by painting the upper halves of walls one colour and using another colour for the lower halves. You can make the dividing line anywhere you want, although the finished product will look best if the smaller section of colour is on the lower part of the walls rather than up against the ceiling. A typical ratio is 2/3 traditional wall colour, 1/3 contrast colour.